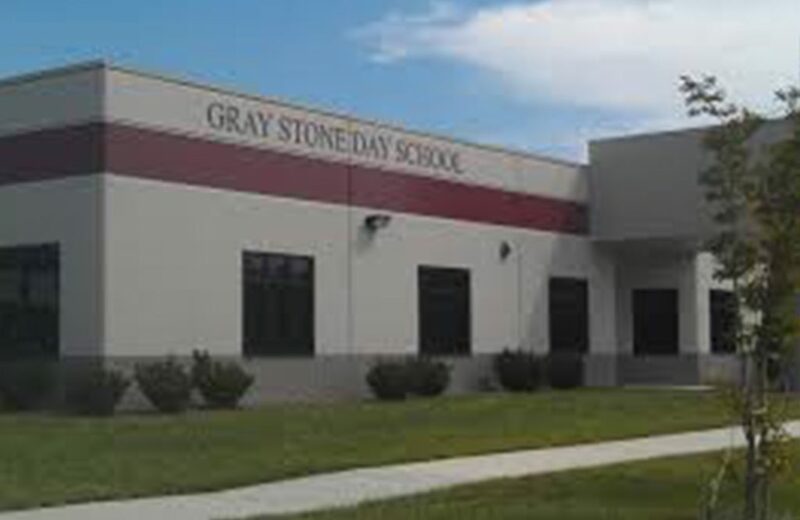 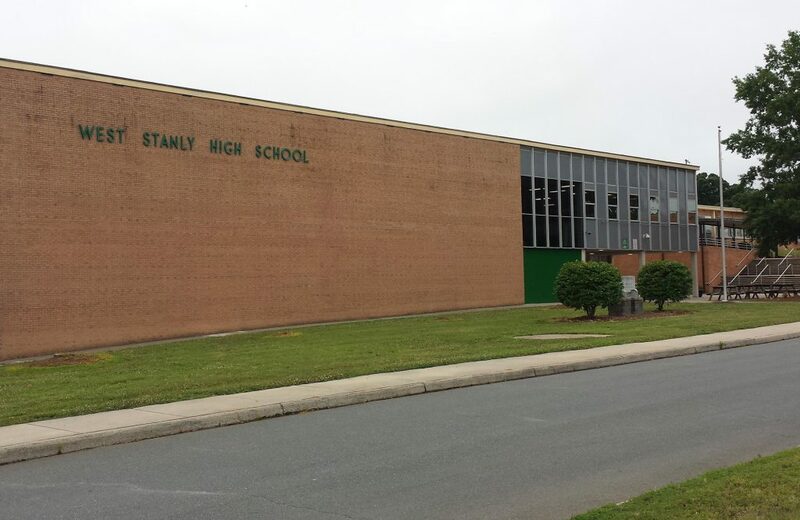 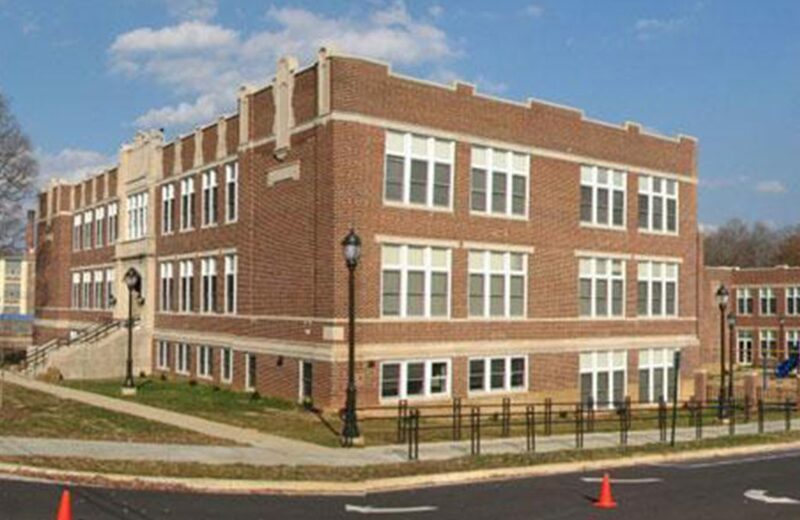 While a small county, Stanly County’s education system excels with 21 public schools, three private elementary education schools, and nationally recognized charter school, Gray Stone Day School ranked first among all North Carolina high schools. 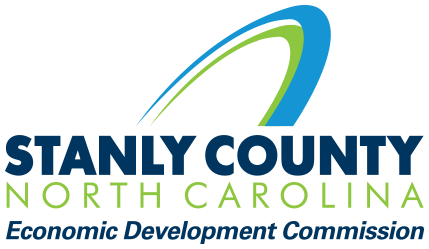  We complement these with Stanly Early College which helps high school students get a jumpstart on college and career pathways. 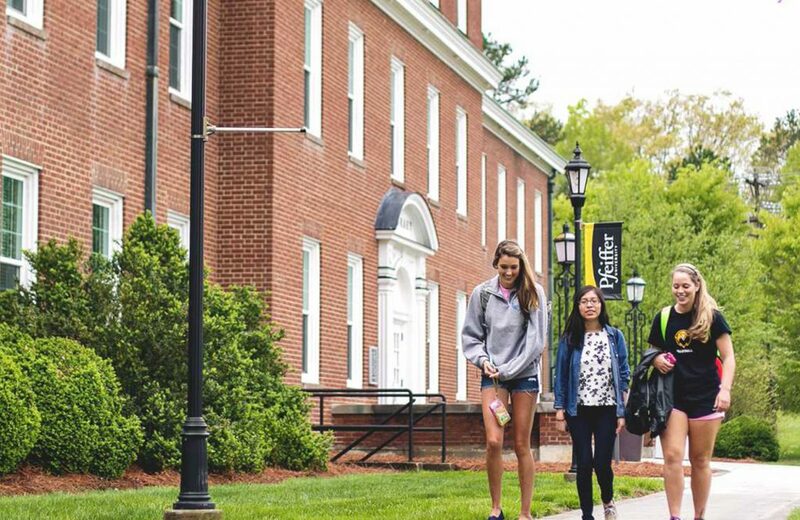 In 2020, an additional 40,000-square-foot Pfeiffer location will open in Albemarle with concentration on post-graduate healthcare programs. 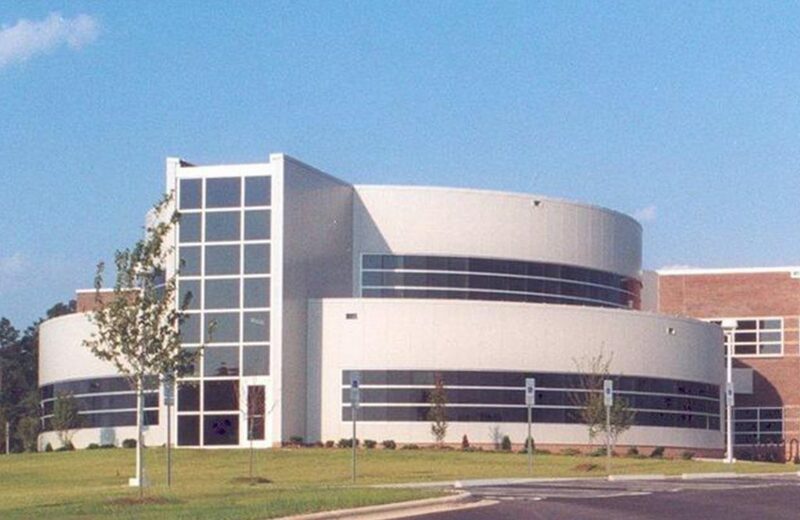 The college houses two sites, including an Advanced Manufacturing and Industrial Technology center for developing vital trade and professional skills.